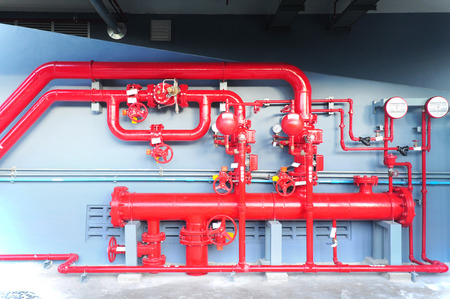 Learn about all of our Fire Suppression Systems! 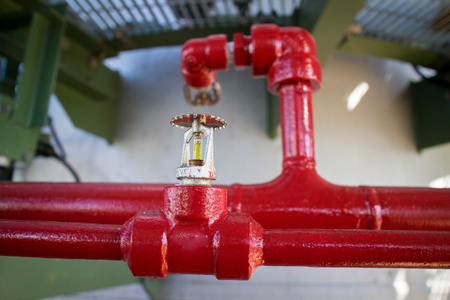 We fully customize our fire protection systems to provide the maximum safety for your business. We have over 75 years of experience servicing Canton, Cleveland, Columbus, and Akron. 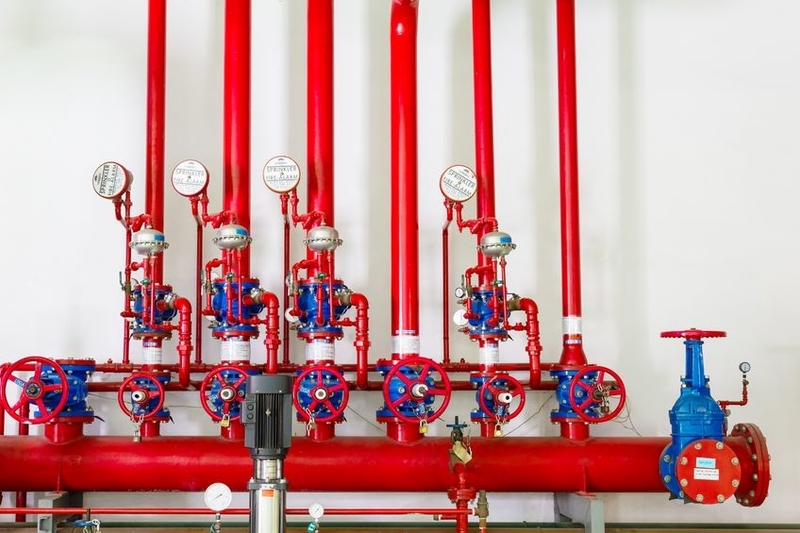 Whether you need a brand new system designed and built for your new business, or are just looking for a retrofit to make sure your system is up to code- let us help keep your business safe. 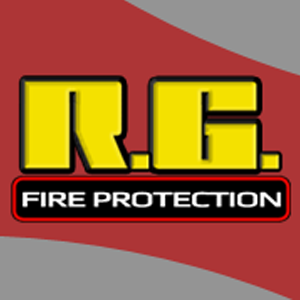 Currently there are no reviews for ' RG Fire Protection '.